he Woolwich Leisure Centre consultation has launched and will run for four weeks until Friday 22 February. 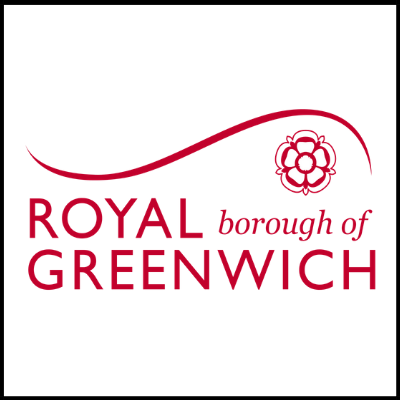 The Royal Borough of Greenwich is investing in a new, modern leisure centre and want your help to shape their plans. They want the new leisure centre to support both existing and future customers, and best meet the needs of their residents – so we want to get the views of as many people as possible. A number of public workshops are being held for you tell the Council what’s important to you and what you would like to see in the new leisure facilities. Follow the links below to book a place on the workshops. Alternatively, you can have your say in our online survey. Your feedback will inform the architect design brief. The online survey closes at 5pm on Friday 22 February.